Luxury Living at its Best! Welcome to Ridgewood Gardens, Western Cranstons Newest Developments! Five Free Standing Buildings Consisting of 10 Total Units Makes this the Perfect Location for those Who Want the Ease of a Condo but With the Feel & Space of a Home! 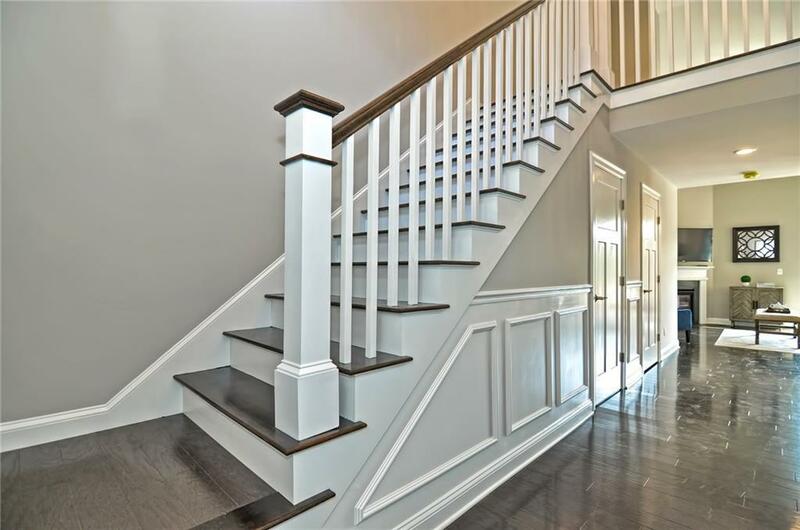 Well Appointed Fine Craftsmanship & Finish Details Throughout! 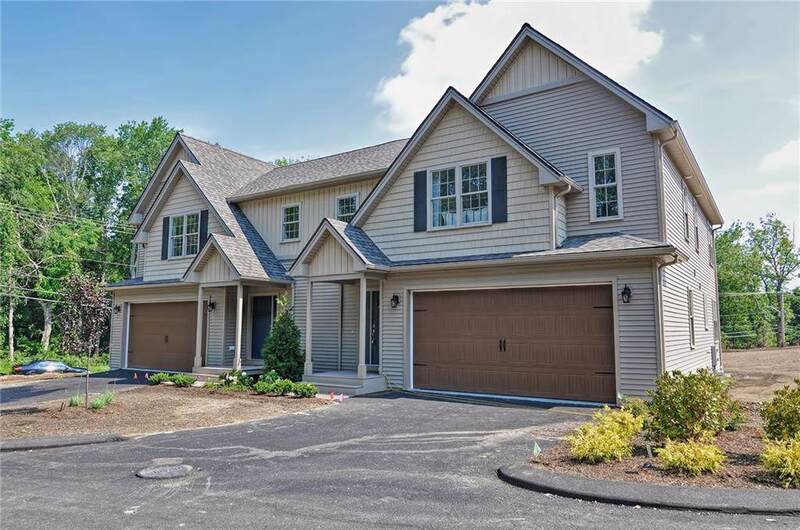 Two Story Family Room Centered by a Gas Fireplace is the Ideal Place to Entertain as it Connects to your Modern Kitchen & Dining and Easily Flows to Your Private, Outdoor Maintenance Free Deck Complemented Much of the Day by Natural Sunlight. 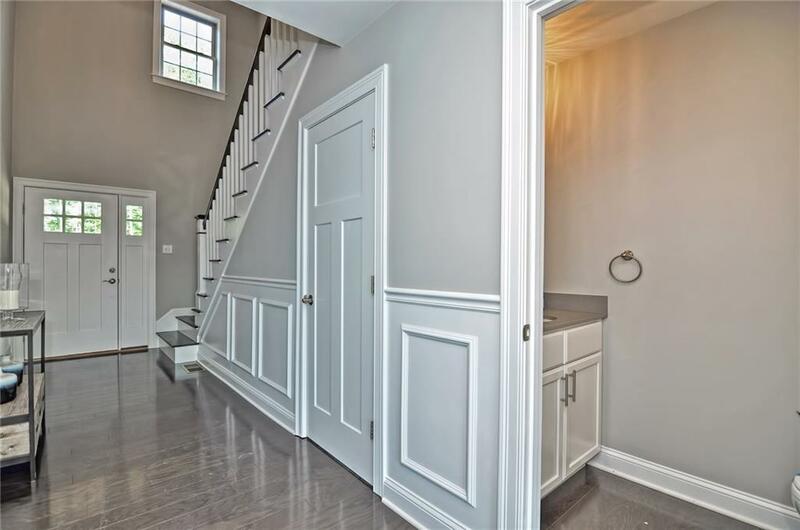 Upstairs Features TWO Master Suites with Private Bathrooms and Walk in Closets! 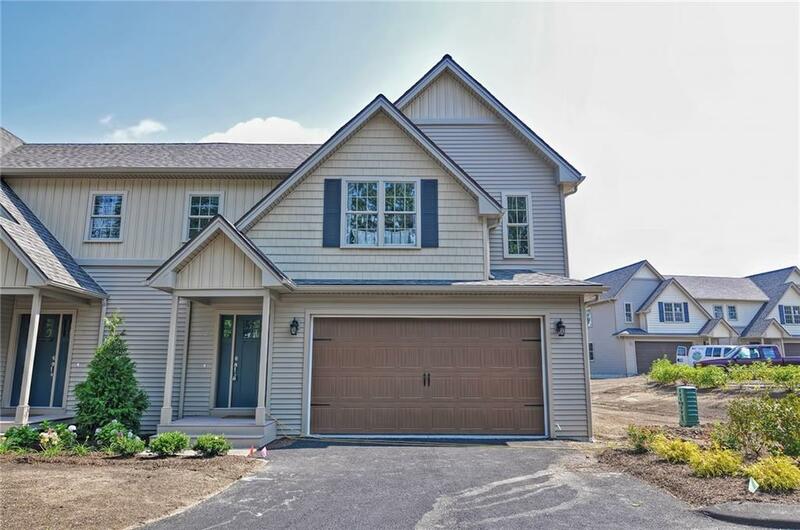 Two Car Garage, Full Basement, Gorgeous Curb Appeal, Professional Landscaping & Lighting and Custom Stone Columns as You Enter the Community is Sure to Please Anyone! Located on Over 6 Acres of Land and Located within Minutes to Routes 37, 295 and 95! Finished Homes Available for Immediate Occupancy or Personalize Your Own! Listing provided courtesy of Milestone Realty, Inc..
© 2019 State-Wide Multiple Listing Service. All rights reserved. The data relating to real estate for sale or lease on this web site comes in part from the Internet Data Exchange (IDX) program of the State-Wide MLS. Real estate listings held by brokerage firms other than Onshore Realtors are marked with the MLS logo or an abbreviated logo and detailed information about them includes the name of the listing broker. Information is deemed reliable but is not guaranteed accurate by the MLS or Onshore Realtors. IDX information is provided exclusively for consumers' personal, non-commercial use and may not be used for any purpose other than to identify prospective properties consumers may be interested in purchasing. Data last updated: 2019-04-23T21:37:32.343.